Just in time for the late summer season, Du Nord Craft Spirits is releasing Fitzgerald Gin, Formula No. 1. Fitzgerald Gin, Formula No. 1, is a classic London dry style gin. Like any London dry style gin the lack of sugar lets the botanical elements impart most of the flavor and aroma. 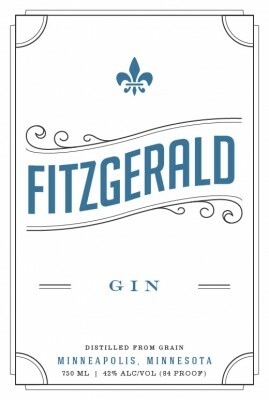 The traditional juniper flavor stands front and center in Fitzgerald Gin, Formula No. 1. It is supported by flavors of citrus, angelica root, and licorice root. The result is a gin that stands on its own, but is equally tasty in a bright summer cocktail. Gin and Tonic, anyone? Nord will release three gin formulas for consumers to taste and judge. Each gin formula will be a different style. Formula No. 1 is a obviously a classic London dry. Formula 2 will be a new-world style that focuses more on herbs than Juniper. Formula No. 3 promises to be wild. 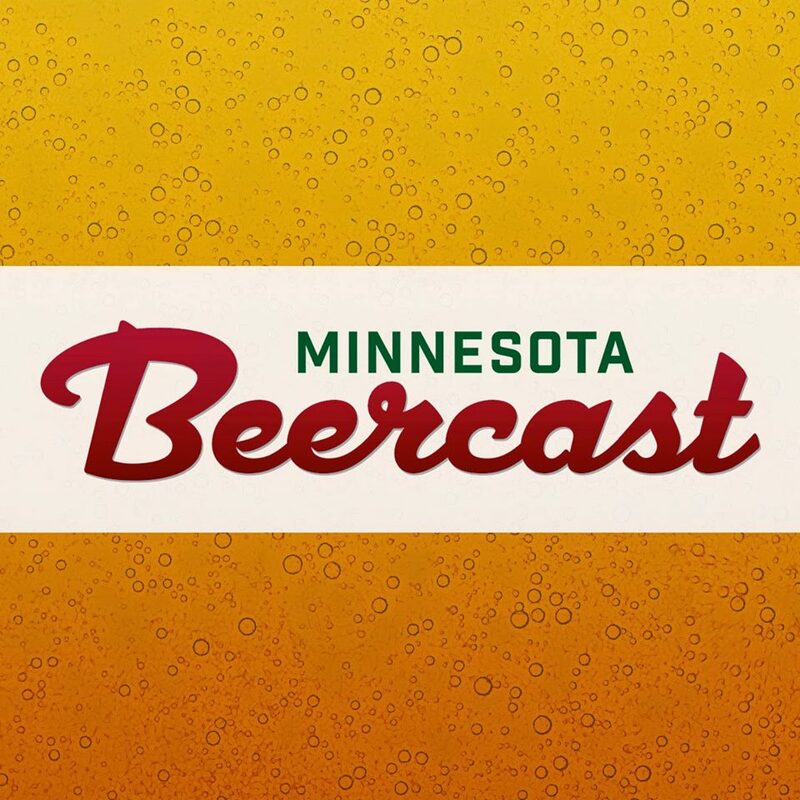 Nothing is set in stone, but in co-owner Shanelle Montana says it may include hop oil. Visitors to the soon-to-open Cocktail Room will be able to sample each formula and vote for their favorite. The winning formula, to be chosen in spring of 2015, will be forever known as “Fitzgerald Gin” making Fitzgerald the first gin to be chosen by its consumers. first product – winning a Triple Gold Medal for taste at the 2014 Microspirits Awards in Beverly Hills. Like L’etoile du Nord Vodka, Fitzgerald Gin is hand crafted in small batches in the Minneapolis distillery, using grain from co-owner Shanelle Montana’s family farm in Ivanhoe, Minnesota.